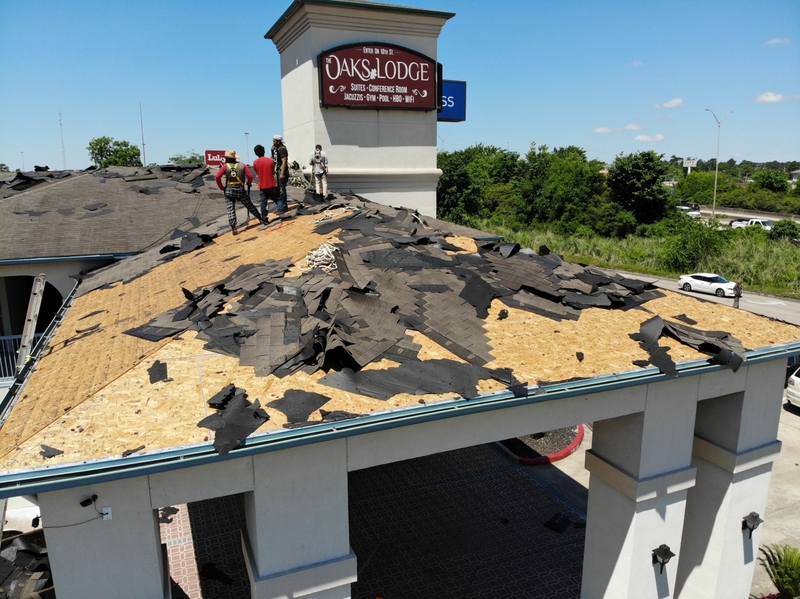 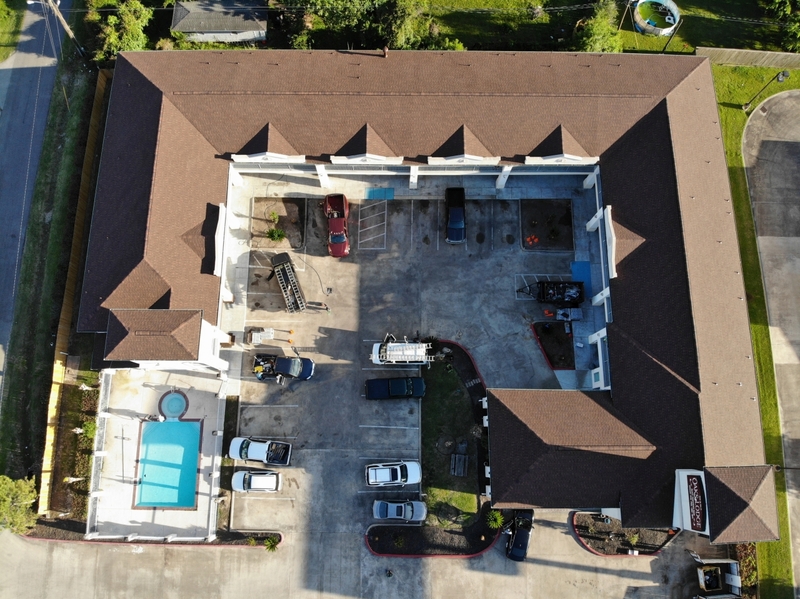 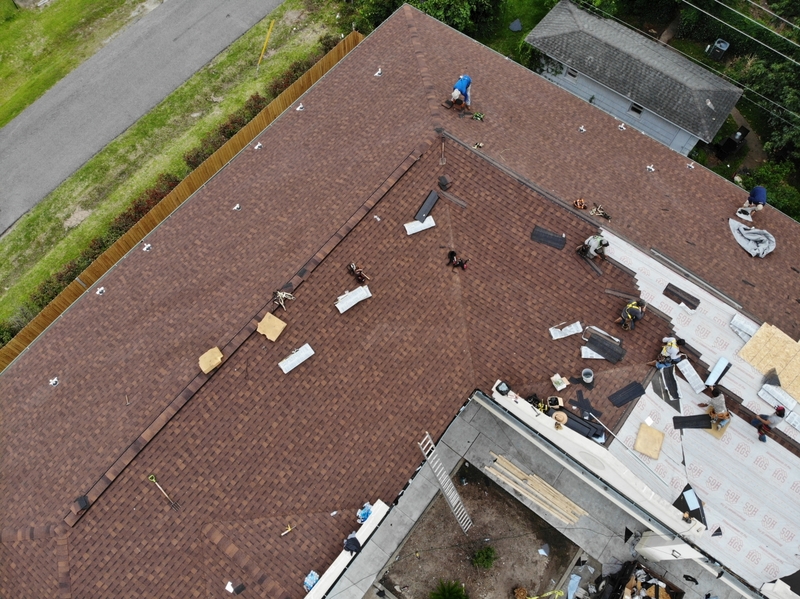 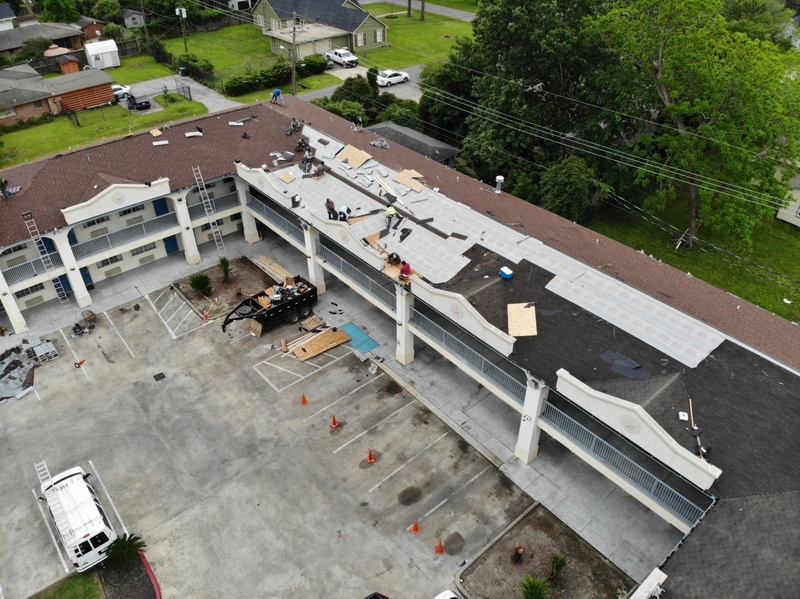 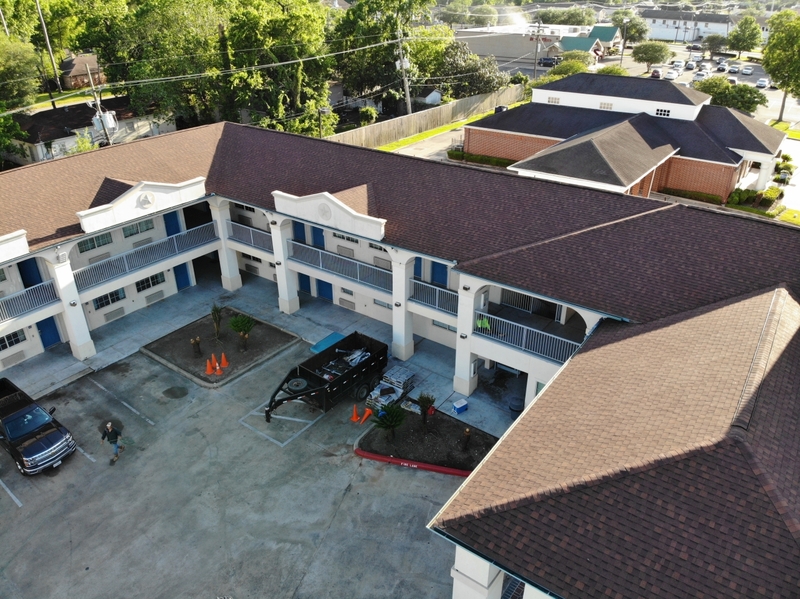 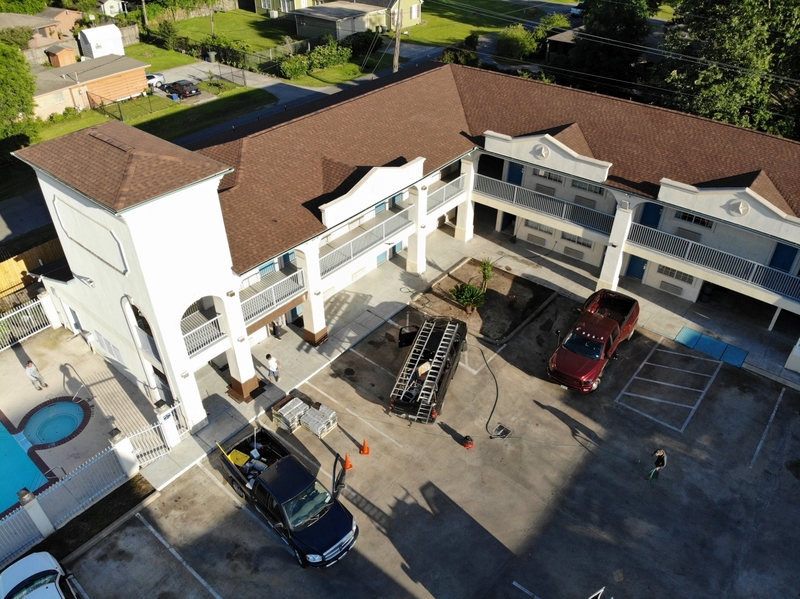 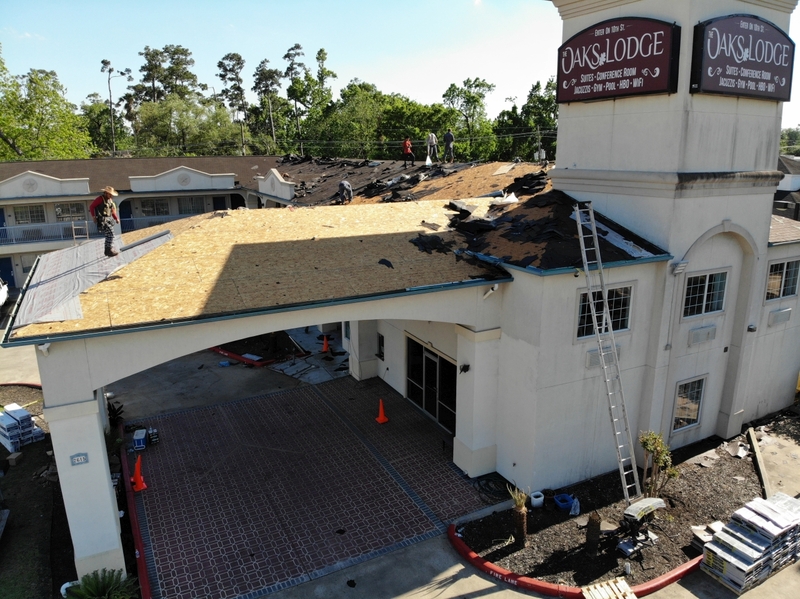 This is a commercial roofing replacement in a hotel in Beaumont, Tx. 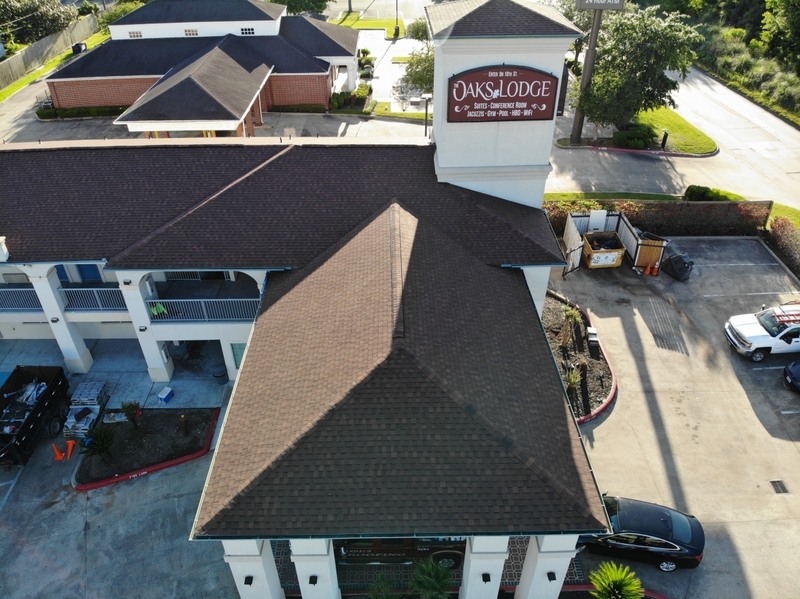 This building has 230 SQ and we use TAMKO 30 YEARS SHINGLES and RUSTIC HICKORY color. 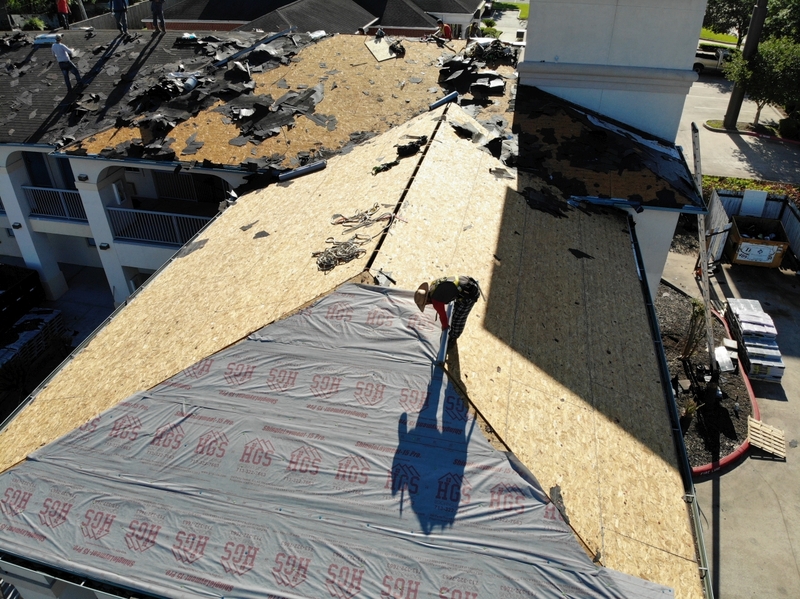 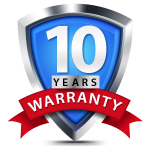 We made this project in 4 days with WINDSTORM INSPECTION WPI8 for the insurance company.